left his homeland at age 25, he used that culture, and some clever publicity, to create a life for himself in England. 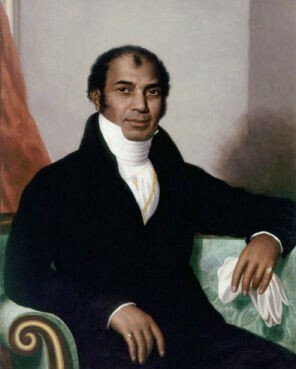 Mahomed was born in Patna, Bihar, India. When he was only eleven years old, he followed in his father’s footsteps and joined the East India Company Army, serving under British Captain Godfrey Baker. After 13 years of active duty, Mahomed followed Baker, who had become his close friend, when he returned to Ireland. 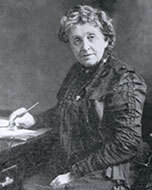 Baker treated Mahomed as a son and paid for him to go to school where he primarily studied English language and literature. 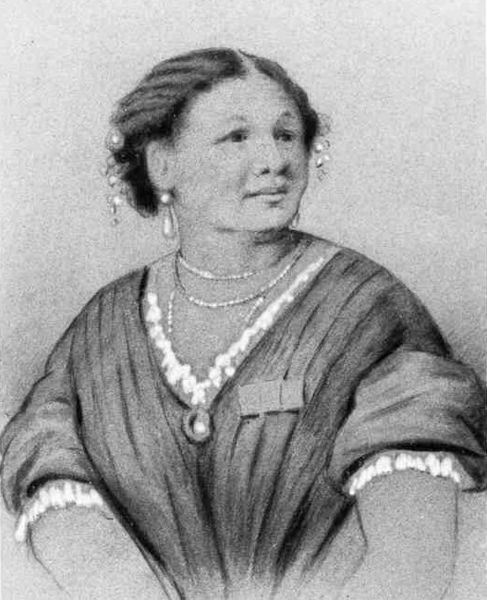 Another student, Jane Daly, caught Mahomed’s eye. The same year his patron Baker died, Mahomed and Jane eloped. Mahomed most certainly had converted from Islam to Protestantism, but since Protestant / Catholic marriages were illegal, he posted a bond to insure the church would not be liable in the event their marriage was deemed illegal. Perhaps that helped the community accept their multi-cultural union (Indian and Irish) as well. READ ALL ABOUT IT Mahomed first received public recognition in his new homeland by publishing his autobiography titled The Travels of Dean Mahomed, a native in Patna in Bengal, Through Several Parts of India, While in the Service of the Honorable The East India Company. He was the first Indian to publish a book in English. Even though Britain had been in India for decades, Mahomed’s personal account was the first opportunity for Britons to glimpse life there from a native’s point of view. After achieving some notoriety, Mahomed and his growing family moved to London in search of more lucrative opportunities. Instead of living among the merchants who traded with India, they settled in Portman Square, a hub for high society. His first job was as an assistant in Sir Basil Cochrane’s vapor bath, similar to a steam bath today. Mahomed enhanced the bath with a practice that elaborated on “champi,” a derivative of the Hindi word champissage for a head massage.1 (Champi become anglicized as “shampooing.”) This treatment involved first lying in an herbal steam bath. When the patient was sweating, he was placed in a flannel tent with sleeves. The practitioner, who was outside the tent, put his arms through the sleeves to give an invigorating massage. bamboo furniture, curry, and hookahs with real Chilm tobacco. He hoped the nabobs (Britons who had served in India and then returned to Britain) would miss the cuisine they learned to love and flock to his cafe. Unfortunately, an already established restaurant on the east side of town, and the Indian servants of the local aristocracy who cooked their native dishes for their employers, proved to be too much competition. Mahomed was forced to take on a partner, and then ended up declaring bankruptcy. 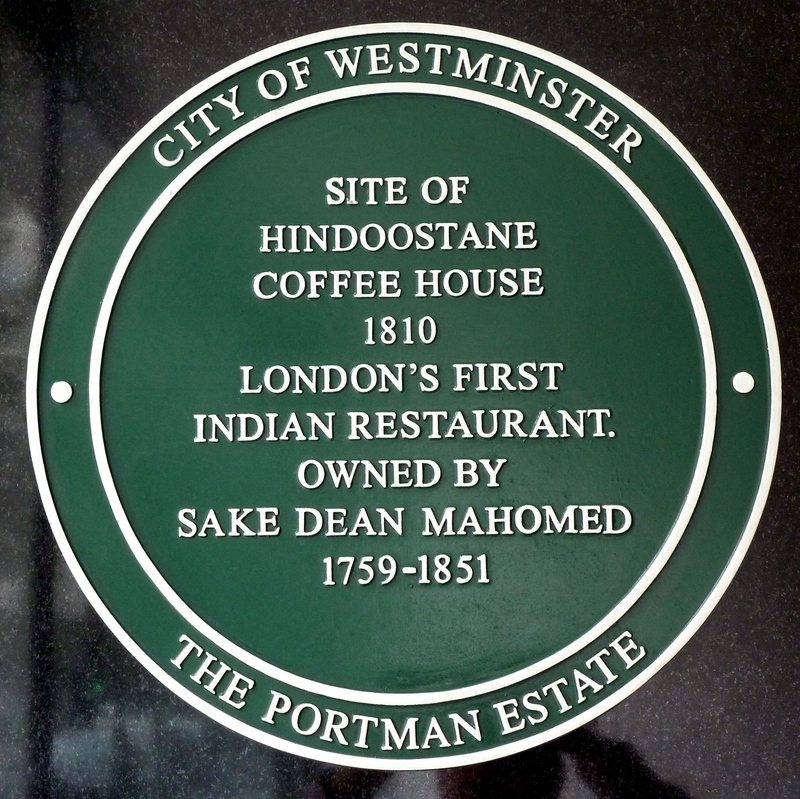 RECREATING HIMSELF Again cashing in on being Indian, Mahomed added the title Sake, a variation of sheik, to his name. In addition, to legitimize himself, he embellished his background to include medical training in India before he joined the army. To make this plausible Mahomed added ten years on to his age. He started advertising his Indian oils and herbal treatments as a cure-all for various ailments. At first, the public and the medical community dismissed his claims as bogus, but he offered free treatment for patients who were not getting relief from diseases such as asthma, paralysis and rheumatism in other ways. Soon the lobby of his bathhouse displayed crutches and other paraphernalia of those he claimed to cure. He published the descriptions of his treatments and testimonials of his patients who claimed to be cured. From then on business was booming and he was known as Dr. Brighton. In 1815, Mahomed’s family expanded with three more sons, and he started working in the Battery House Baths. Soon after that, a son and daughter died. THE BUSINESS OF HEALING Mahomed wanted his own establishment, so in 1821 he and Jane opened Mohamed’s Baths near the waterfront. Ladies and gentlemen had their facilities on separate floors. Each floor had a reading room with various appropriate journals and a parlor for the clients while they waited for their treatments. Each floor had four bathing rooms had a marble bath with hot and cold water, and two of the bathing rooms were set up for the vapor, shampooing treatment. On the top floor there were five bedrooms for anyone who wanted to stay longer for more intense treatment. Two men and three women lived on the premises as bath attendants and servants. This luxurious facility attracted an upper class clientele of aristocracy. Even Kings George IV and William IV patronized Mahomed’s Baths and benefited from the treatments. This led to Mahomed’s appointment as Shampooing Surgeon to the King, and he was giving a Royal Warrant so that he could officially promote himself as giving treatment to the royal family. In addition to his work, Mahomed was very generous donor to local charities and the official Steward for the Annual Charity Ball. He was a colorful part of local society, especially when dressed in the costume modeled on the Mughal court dress, even at the horse races. In the 1930s, however, competition started taking its toll. Although he was in his late 70s, Mahomed opened another bath back in London with his son. A few years later, his silent partner in Brighton died, and the establishment went up for auction. Mahomed did not have enough money to buy it himself, and the new owner hired Mahomed’s former employees and claimed to give identical treatments to those of the former owner. Mahomed tried to disassociate himself with the new owner through newspaper ads, and he and Jane continued to treat patients in their home. Gradually Mahomed fell farther out of favor and became all but forgotten. He died at age 92, only two months after Jane passed away. Several of their sons followed in the family business but none ever developed the reputation their father had enjoyed. QUESTION: How has your background or family heritage influenced your life?